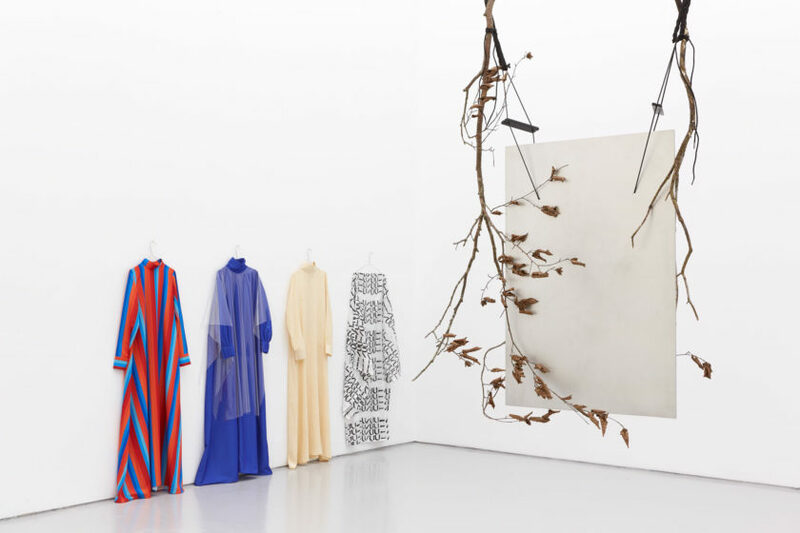 Sriwhana Spong discusses her exhibition and the wider themes in her work with curator Vera Mey, whose area of focus is modern and contemporary Southeast Asian art. Sriwhana Spong is a New Zealand artist currently living in London, UK. In 2012 she was nominated for the Walters Prize, New Zealand’s largest contemporary art prize. Recent solo exhibitions include: A hook but no fish, Pump House Gallery, London; and the Govett-Brewster Art Gallery, New Plymouth (2018); having–seen–snake, Michael Lett, Auckland (2017); Im Wintergarten, daadgalerie, Berlin (2016); Oceanic Feeling (with Maria Taniguchi), ICA, Singapore (2016). 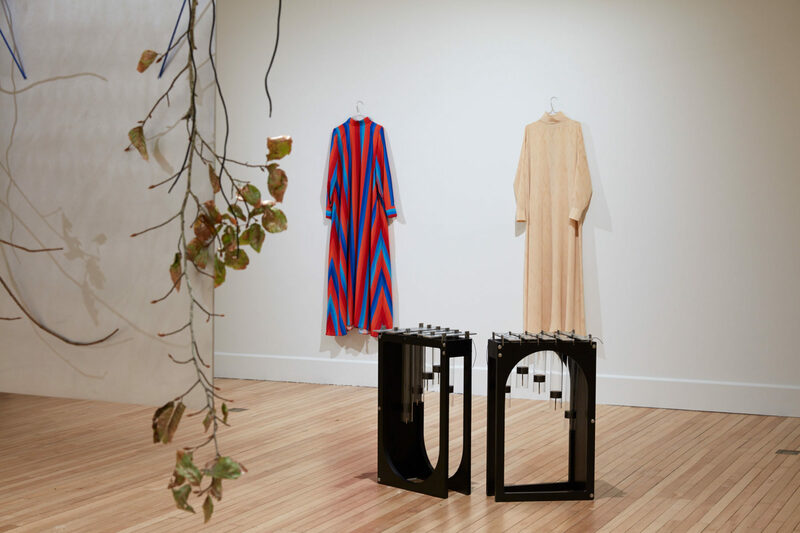 Recent group exhibitions include: Great Movements of Feeling, Gertrude Contemporary, Melbourne; If These Stones Could Sing, KADIST, San Francisco; Can Tame Anything, Dowse Art Museum, Lower Hutt (2018); The Score, Ian Potter Museum of Art, Melbourne (2017); Inhabiting Space, Adam Art Gallery, Wellington (2016). She has undertaken residencies including: Govett-Brewster Art Gallery, New Plymouth (2018); Gasworks, London (2016); DAAD, Berlin (2015); ISCP, New York (2008). Vera Mey commenced PhD studies at SOAS in 2016. Prior to this, she spent several years working as a contemporary art curator in institutions including ST PAUL St Gallery, AUT University, New Zealand and the NTU Centre for Contemporary Art, a contemporary art research centre in Singapore led by Prof. Ute Meta Bauer. More recent independent work has included co-curating and curating exhibitions in New Zealand, Bangkok, Paris, Phnom Penh, Shanghai, Singapore, and Tokyo including in 2017, SUNSHOWER: Contemporary art from Southeast Asia 1980s to now at the Mori Art Museum and National Art Centre Tokyo which was the largest survey of Southeast Asian artists to be exhibited, working in a team led by Mami Kataoka. In 2015-16 she was a scholar on Ambitious Alignments: New Histories of Southeast Asian Art, a research initiative of the Getty Foundation. She is co-founder of the peer reviewed journal SOUTHEAST OF NOW: Directions in Contemporary and Modern Art in Asia published by NUS Press (Singapore).